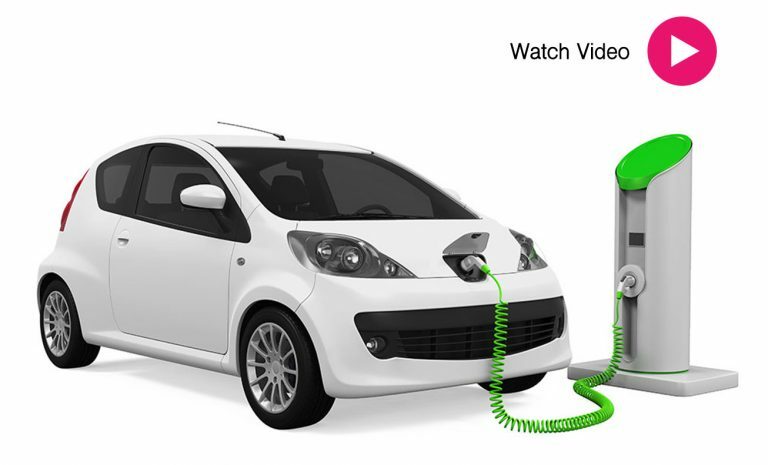 Electric Vehicle Charging Stations, or EV Charging Stations, supplies electric energy to recharge electric vehicles. 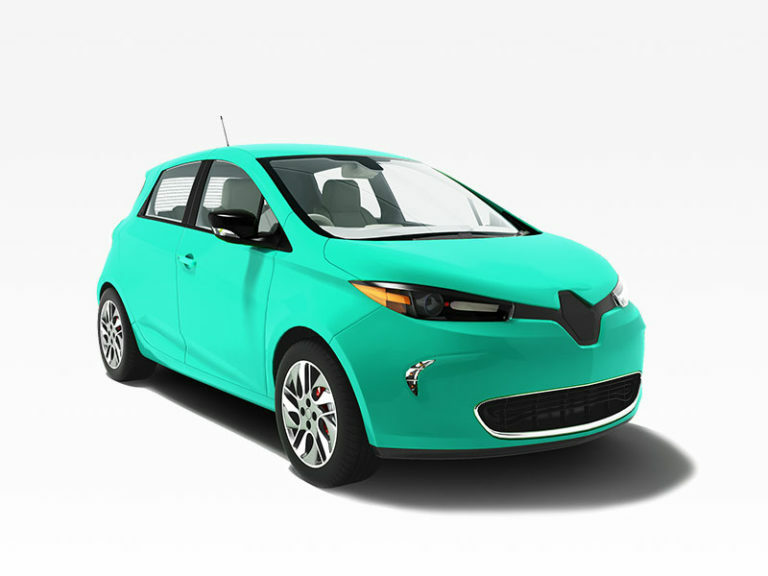 As environmental consciousness and green movements become more prominent, one of the new responses to emerge is the increasing presence of electric vehicles. Electric Vehicles (EVs) runs either partly or completely on electricity. 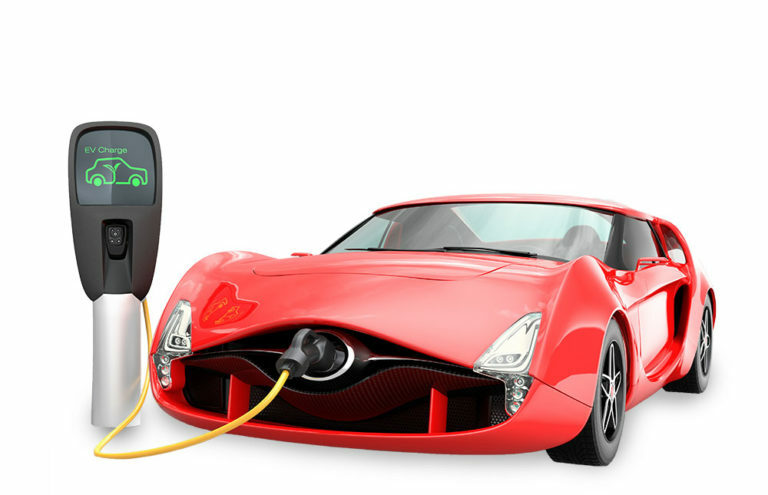 EVs get much more mileage per gallon (or charge) than traditional gas vehicles. While the shift to EVs is still in its infancy, we see this shift as continuing to increase and slowly take over. That’s why at Smartland, we are beginning to install EV charging stations at our select apartment complexes. More and more people are buying EVs and Smartland’s properties are ready! Having EV charging stations literally on our doorsteps are great for anyone who needs a quick charge and encourages others to buy an EV. These are one step closer to a greener living community. 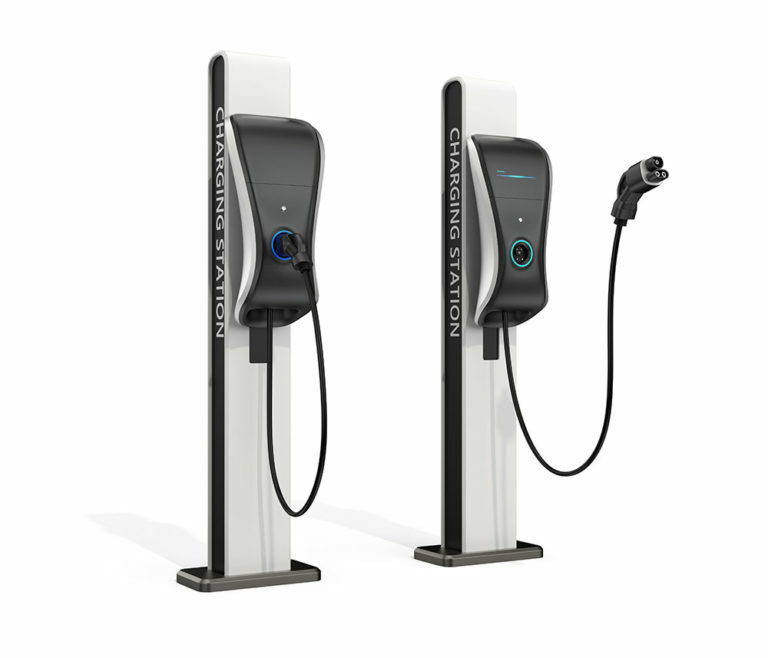 Not only are our charging stations for our tenants, but they are also open to public use. Anyone can stop in and charge their vehicle. We currently have two prime locations – one being just outside downtown Cleveland and also one right off I-90. We are Cleveland’s first private equity real estate firm to introduce EV stations on its apartment properties. Not only is Smartland making life easier for tenants, but we also hope to be starting a growing trend. Having EV charging stations in more places, especially places of residence will encourage and foster a more environmentally aware Cleveland. We see the shift in the world and are enthusiastic to be on the cusp of a great and healthy movement that will improve the quality of life for people, as well as help, protect our environment for the coming future!